Residents looking for work over the Christmas period are invited to an information day at the Public Services Hub in Wyvern House. 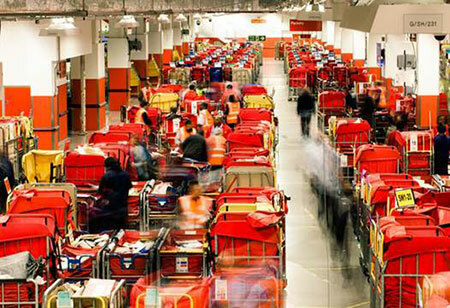 The Royal Mail Christmas Vacancies Information Day is held from 10am-noon at Wyvern House in Winsford on 14 September. It is an opportunity to find out about vacancies available and the application process and support will be offered to people interested to complete the online application form. 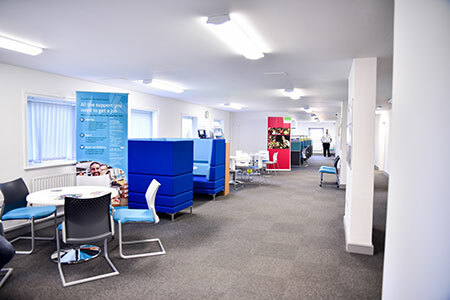 Councillor Brian Clarke, Cabinet Member for Economic Development and Infrastructure, said: “The Council and agencies which are now based in Wyvern House are working together to provide a better, more joined up service to the residents of Winsford. Applicants must take relevant ID documents to the registration event. ID documents include passport, birth certificate, driving licence, utility bill with address confirmation and bank account details. They must print off a copy of their application, available at www.royalmailgroup.com/xmasjobs, and take it with them to the registration event. Applicants must be able to lift 11kg bags and push a trolley with a load of 250kg. Applicants must be able to stand for long periods of time and it is essential all candidates have a complete five year activity history. To book your place, contact Winsford Work Zone on 01606 288 901.